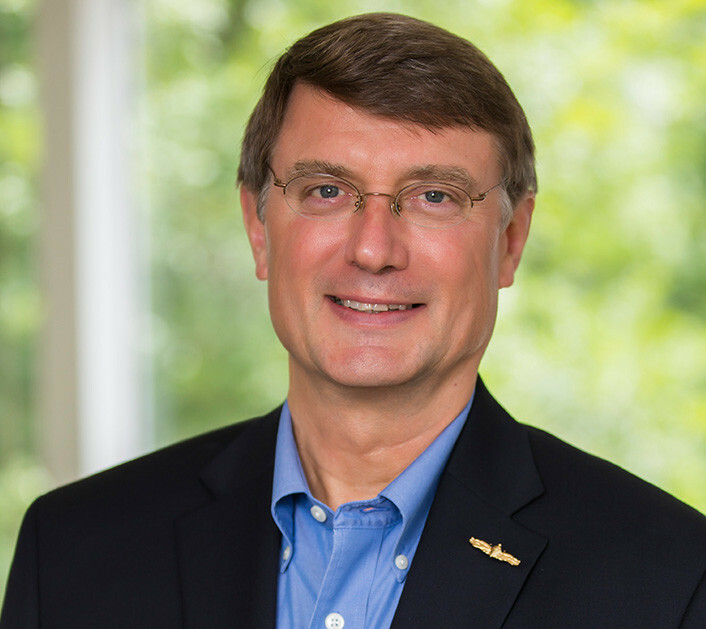 Marty Heflin is recognized as a leader in real estate development and finance, particularly in the area of sustainable development and the New Urbanism. During his career in the industry, spanning nearly three decades, Marty has been an entrepreneur as well as a developer, launching two successful companies. The M2H Group co-developed the adaptive re-use of the Stahlman Building in Nashville, Tennessee, a project that earned distinction from the Nashville Historic Society. Another project, 807 Eighteenth, was recognized by the Urban Land Institute for Best Development Practices and is a case study in the book Successful Strategies in Condominium Development, published in 2007. During a decade with Trammell Crow Residential in North Florida, where he began his real estate career, Marty developed more than 1,000 apartment homes in the Southeast. Later, as a founding partner of Wood Partners, he developed close to 800 more units in Nashville, Tennessee and in the greater Washington D.C. market. In 2001, Marty formed the M2H Group to pursue his dream of building a multifamily development firm predicated on the principles of quality and sustainable design and innovative vision. In 2010, he started Range Light Partners, a platform for helping clients with the economic downturn through consulting and strategic alliances with the best practitioners in the trade. In 2015, Mr. Heflin became the Senior Vice President for Development for Dallas based StreetLights Residential, with responsibility for development ventures throughout the Southeast. In 2016, he became President of Verta Development, a Nashville-based firm specializing in multifamily and mixed-used developments. Marty has been active in the Urban Land Institute, the Seaside Institute and the Congress for New Urbanism. He has served as President of the Greater Nashville Apartment Association, Chairman of the Apartment Council of Tennessee and President of the Tennessee Apartment Association. A former surface warfare officer in the U.S. Navy, ne serves on the NROTC Alumni Association Board for Vanderbilt. At Vanderbilt, Marty directs the real estate emphasis in the MBA program. Marty is an avid bicyclist, kayaker and runner. For more than 20 years, he has coached K-8 cross-country teams.